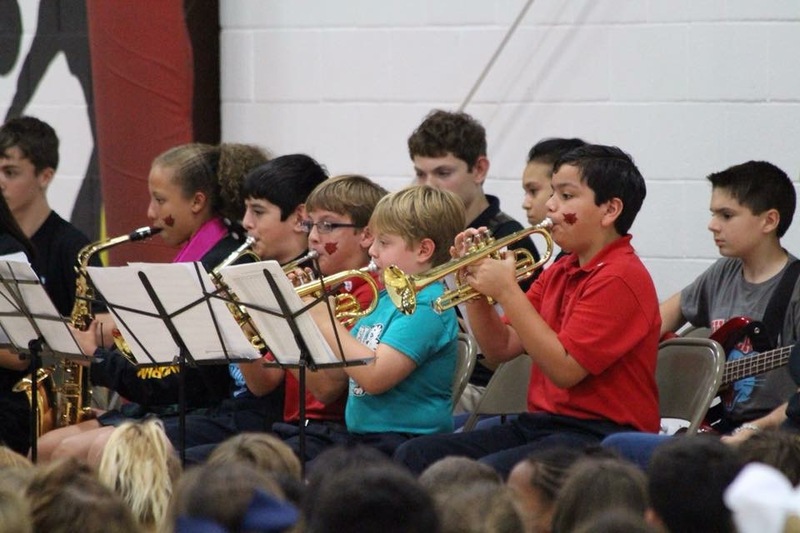 An after school band program, provided by Music Learning Band, is offered for students in grades 4th – 8th. Students of all skill levels are welcome to participate and they have the option to choose any band instrument they like ranging from flute to trumpet to drums to saxophone. A beginner class and an intermediate class are offered. Since the band program is provided by a third party contractor, there is a fee to participate. Shortly after school starts, there will be an informational meeting for interested students and parents. You may also want to check the Music Learning Band’s website at www.musiclearningband.com for further information.